Master the discipline of Lean Six Sigma. This program will prepare you to lead and manage Six Sigma teams. Certified Master Black Belt’s make an average of $140,000. Advance your career today. SSGI is trusted by the Fortune 500. SSGI Certification is Globally Recognized and Industry Trusted. ✓ $699 (includes Training & Certification). ✓ Globally Recognized (receive 96 PDUs – Pre-approved by PMI® – upon completion of program). ✓ Master Black Belt Certification exam included (taken online – unlimited attempts). ✓ Master Black Belt project component included. * Must have a valid Black Belt Certification. * (Recommended) 5+ years of industry related experience. 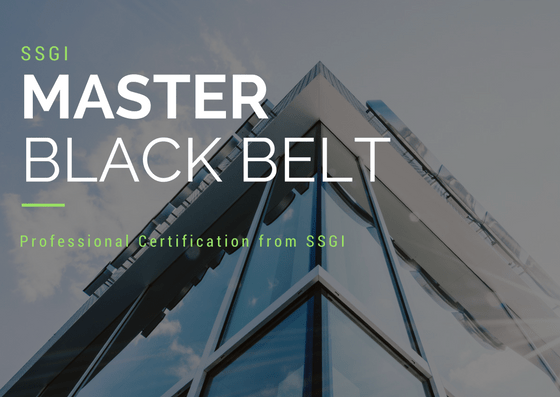 The SSGI Master Black Belt course is the most advanced Six Sigma certification program available. This is a management level program that will prepare you manage and educate others on the concepts of Lean and Six Sigma. 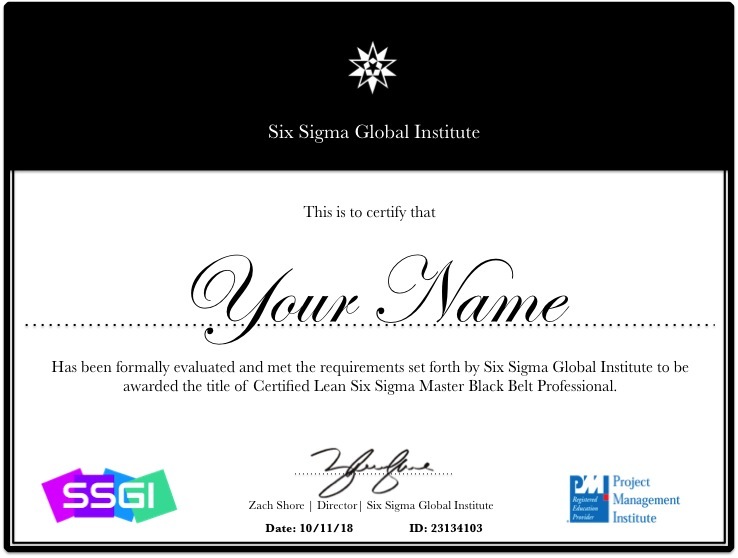 SSGI is a PMI® (Project Management Institute) Registered Education Provider for Lean Six Sigma Master Black Black training. Training is fully online, self-paced and has no time restrictions. This course has been designed for those who are looking to obtain the highest level of training/certification in Six Sigma. 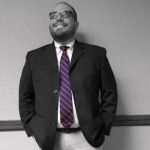 This course will build off of the Black Belt by covering additional management focused topics. 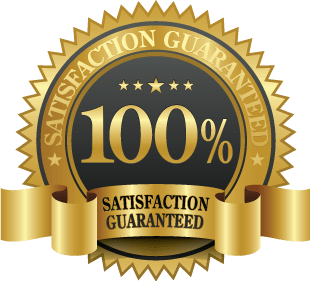 There are no required software applications and you do not need to purchase any additional training material, everything is included with your one time purchase. Exam: 160 multiple choice & true/false questions. How to Take Exam: Online, at your own convenience, 2.5-hour time limit. Test can be taken online at your own convenience. You do not need to go to an exam center. If you fail to pass the exam, you will have unlimited retakes for no additional fee. By passing the exam you will receive an offical industry recognized Lean Six Sigma Master Black Belt Certification and ID license number. 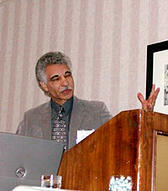 Industry Recognized and Approved Lean Six Sigma Master Black Belt Certification and ID. Globally-Recognized and Industry-Trusted Lean Six Sigma Master Black Belt Certification. SSGI Lean Six Sigma Master Black Belt certification is industry-recognized and trusted by leading organizations around the world. Our certifications can be found in global corporations such as HP, GE, Adidas Deloitte, Humana and Tesla. Master Black Belt certification from Six Sigma Global Institute will help you take your management career to the next level, by opening new career opportunities and increasing your salary potential. Submission of Project Upon Course Completion. *Projects can be submitted up to 3 months after passing the certification exam.